Trinity Risk Services is an independent insurance agency and risk management consultant that cares about you. With over 30 years experience in the fields of insurance and risk management, it is our mission to determine how best to help you navigate the challenges of risk facing your business, your workforce and your family. At Trinity Risk Services, we want to be your trusted advisor when it comes to managing risk and/or purchasing insurance. 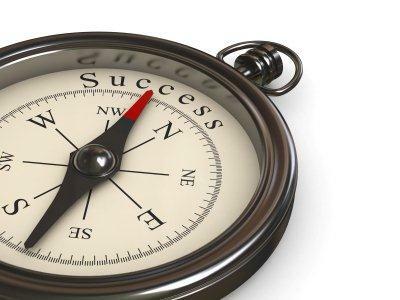 Our team recognizes that navigating in a safe and financially sound environment can be a challenge in today's world of uncertainty. Determining from whom and how best to secure protection can be a daunting and challenging task. At Trinity, we recognize that no two companies, no two organizations, no two individuals or families are alike, or have the exact same needs. By listening and getting to know your needs and concerns, we become better equipped to provide advice and products that meet your goals and objectives. Visit our News & Links page to see our newsletters and updates!